Today (24 May 2016), Prof. Jayalakshmi Gopinath, former Warden and Principal of the Anantapur campus of Bhagawan’s University breathed her last in a hospital in Bangalore. 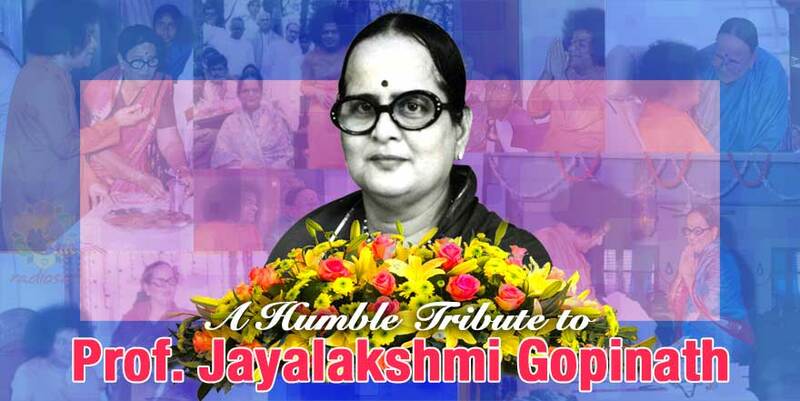 She was fondly referred to as Jayamma by Bhagawan, and Jayamma madam by her thousands of students. 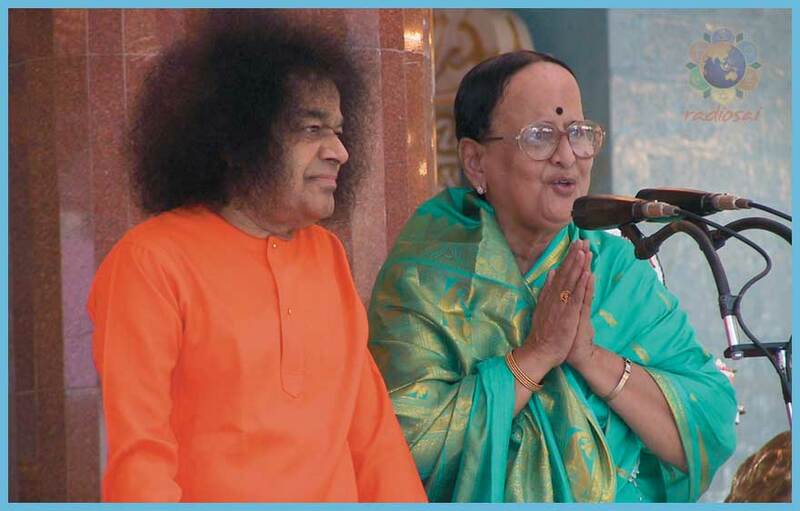 She came to Swami in 1947, when in her early teens. Her father Sri Vittal Rao was one of the early devotees who later was instrumental in the building of the Prasanthi Nilayam mandir. But little did she know that a year before she was widowed, Swami had told the college management that Jayamma will be joining soon. 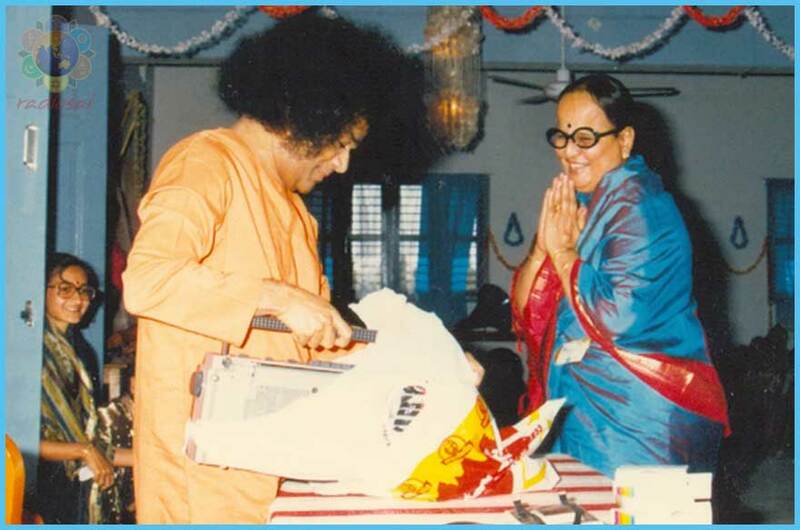 Such was the place she had earned in Swami’s heart. Tribulations in life only took her closer and closer to her Lord. She was an orator with spotless eloquence and expression. It was always a delight to listen to her relate stories from the days of the Pata Mandiram and Chitravathi sessions. 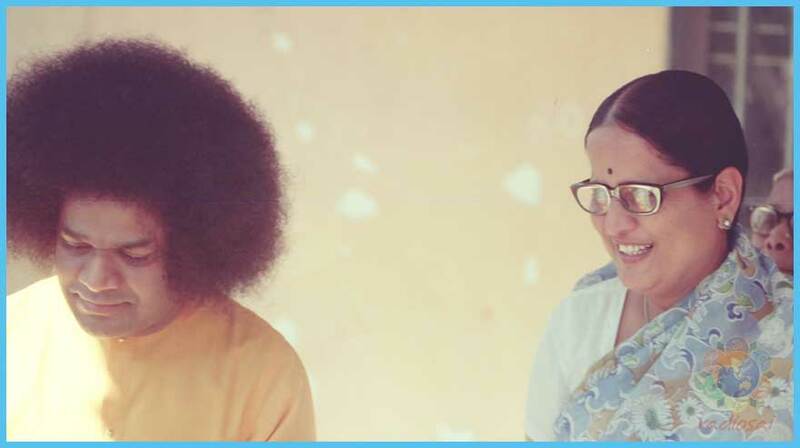 On many occasions Swami would invite her to specifically share those experiences, that very few had the opportunity to witness and even fewer remained to relate. 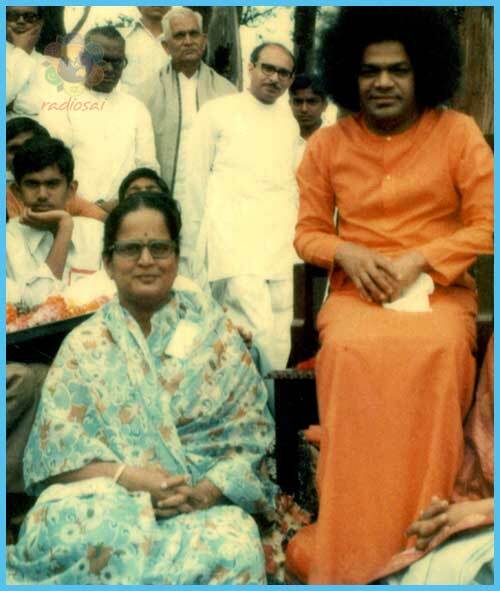 On several occasions, especially on Ladies Day, she had the blessed opportunity to stand by Bhagawan’s side and translate His discourses. Our beloved Jayamma madam did indeed carry her Swami forever in her heart, and served Him till her faculties permitted her to. Devotees such as her shall forever be an inspiration to generations of devotees to come. Life is a mixed bag of sorrow and happiness, success and failures. But when we choose to walk the path holding Swami in our heart, every moment of joy is a million times sweeter, and every pain brings with it deep learning and draws the Lord ever so closer to ourselves. With prayers to Swami that her soul rests in peace, we at Radio Sai offer our salutations to this dear devotee of our Lord.